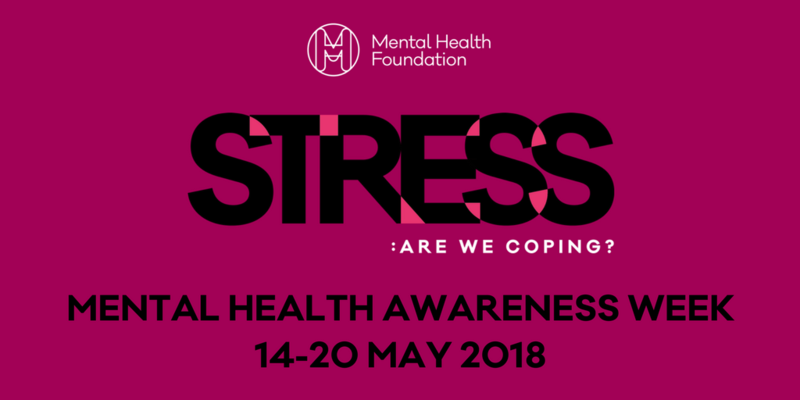 This year's Mental Health Awareness Week is themed around `stress' and is coordinated by the Mental Health Foundation from 14-20 May. More than a third of people experience a mental health problem each year, stress is a key factor in this. We have all encountered stress in our personal lives and at work and we all handle it very differently. Chronic stress increases our risk of addictive and destructive behaviour, of developing anxiety, depression and other mental health problems. It can also increase risks of physical health problems including heart disease, insomnia, muscle pain and damages our immune system. Advance has been raising awareness of this issue in support of #MentalHealthAwarenessWeek among our staff and customers. A number of activities will be taking place during the week including: mindfulness sessions for staff, customer organised walks, BBQs, art projects, drama groups and a well-being walk for staff, just to name a few.